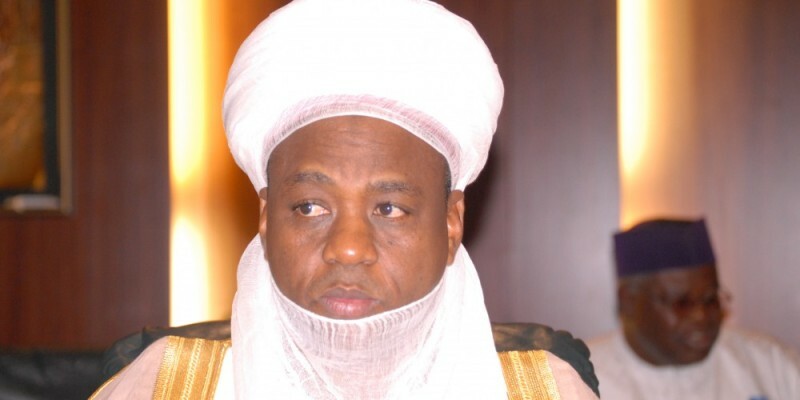 The Sultan of Sokoto, Alhaji Sa’ad Abubakar III, on Monday directed the Muslims Ummah to start looking for the new moon of Jumādá al-Thani 1440AH. 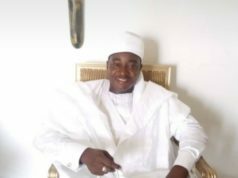 This was contained in a statement by Prof. Sambo Junaidu, Chairman, Advisory Committee on Religious Affairs, Sultanate Council, Sokoto. Junaidu said: “this is to inform the Muslim Ummah that Feb. 5, which is equivalent to 29 day of Jimada Ula 1440AH, shall be the day to look for the new moon of Jumada al-Thani 1440AH. Previous articleWHD2019: Who Is Afraid of the Hijab?